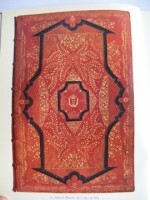 Posted in Book Design, Bookbinding & Bookbinders. 280 x 220mm, 128p. Illust., Col. photographs through out. Col. printed illustrative cover with similar d/w, not clipped. 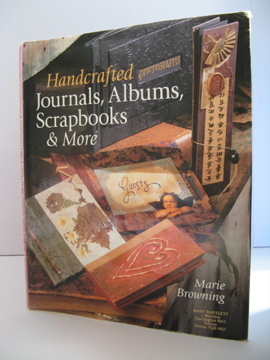 A detailed manual with directions on the making of a variety of designed craft books and journals. Clean copy with some slight wear. Transparent lettered ticket of Mary Bartlett binder of Dartington Hall to the lower fore-corner of the d/w. For three-quarters of a century, the Edwards family of Halifax were among Britain’s leading bookbinders, publishers, and antiquarian booksellers. The Edwardses of Halifax is the definitive account of the family business.